Airtel aways comes up with something different. This year has really been a very competitive one among network providers in Nigeria as we have experienced the cheapest data plans ever. 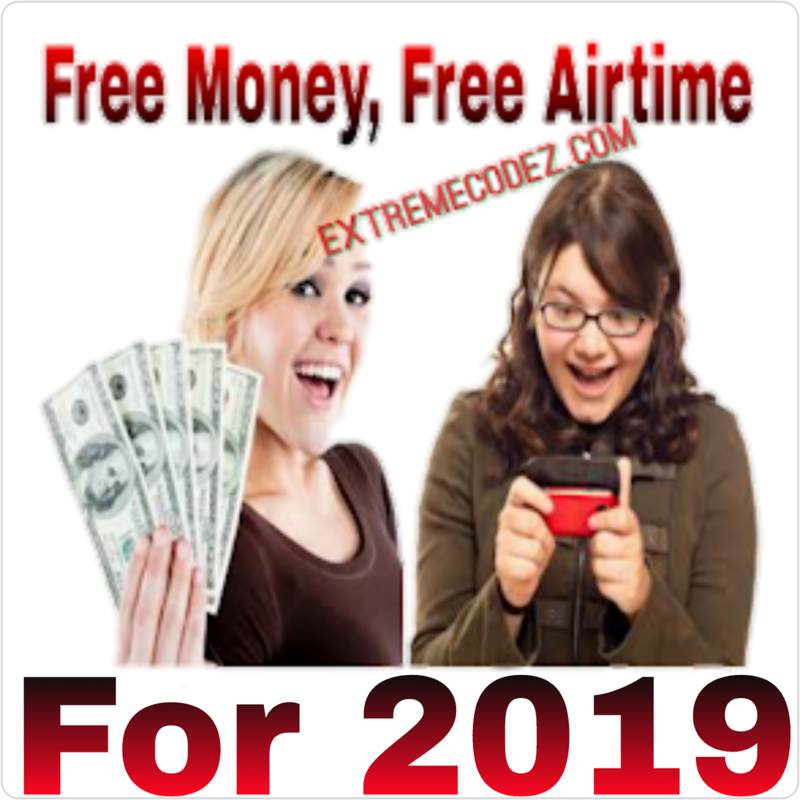 Airtel has join Mtn on double offer package, this airtel double offer really seems to be great. 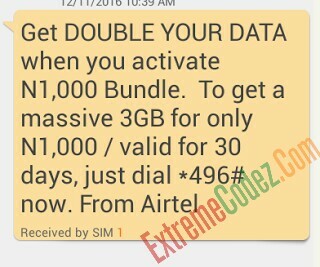 Now with this airtel double data offer plan, you get 3GB for ₦1000, 7GB for ₦2000, 18GB for ₦4000. But unfortunately not all Airtel users are eligible for this offer. Unlike the MTN double offer that is only available for new smartphones. The validity period on all three plans last for 30 days. This Airtel data plans are valid for 30 days. 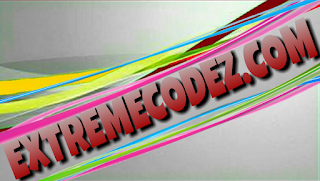 This package are for some airtel main costumers so if you are not among don't be worried. 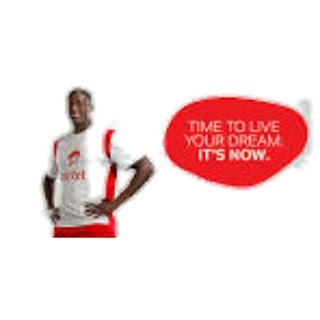 Note that, is not all Sims that's eligible for this offer if you didn't receive an SMS message from Airtel. If you are eligible, for this offer you'll receive an SMS from Airtel.